Over the weekend we had the pleasure of hosting a local girl scout troop for a tour of our maple farm. 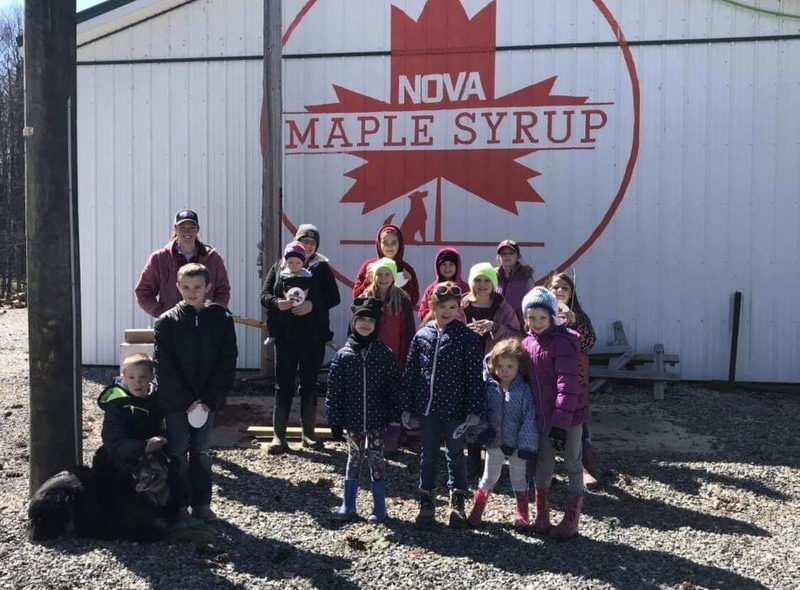 They enjoyed seeing the animals (Nova acted as my co-guide) and learning about the process of how maple syrup is made, but I’m pretty sure their favourite part was tasting some of mother nature’s liquid gold! Do you have tours this Sunday March 31? Unfortunately we don’t have any more lined up this season, but due to the success of the last one we want to start scheduling tours/publicly open days in the future!